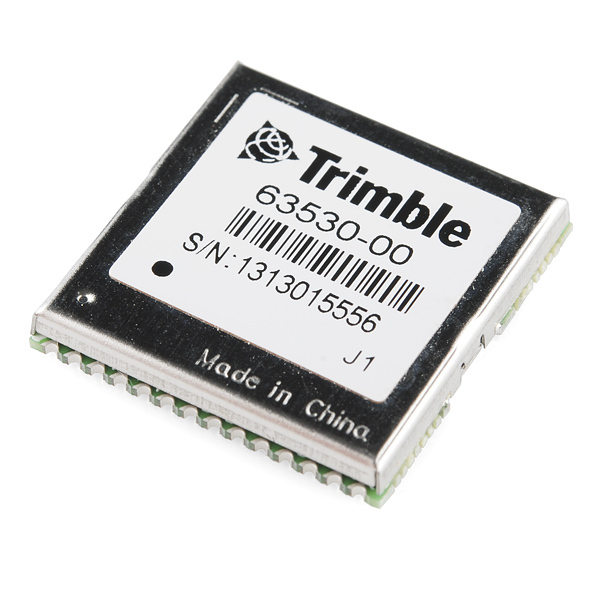 Copernicus II is the latest iteration of the popular Copernicus GPS module from Trimble. The Trimble Copernicus II delivers proven performance and Trimble quality for a new generation of position-enabled products. It features the TrimCore™ navigation software for extremely fast startup times and high performance in foliage canopy and urban canyon environments. Also, the Copernicus II is compatible with all applications using the previous generation of Copernicus module. A guide for how to get started with the Copernicus II GPS module. According to the Datasheet, time to first lock is 38 seconds from cold start, or 3 seconds hot-start. The figure quoted on this page (3 seconds from cold) is currently impossible, with the required data only being sent from the GPS satellites once every 30 seconds or so. Also, to save you time, this is a 1Hz unit. 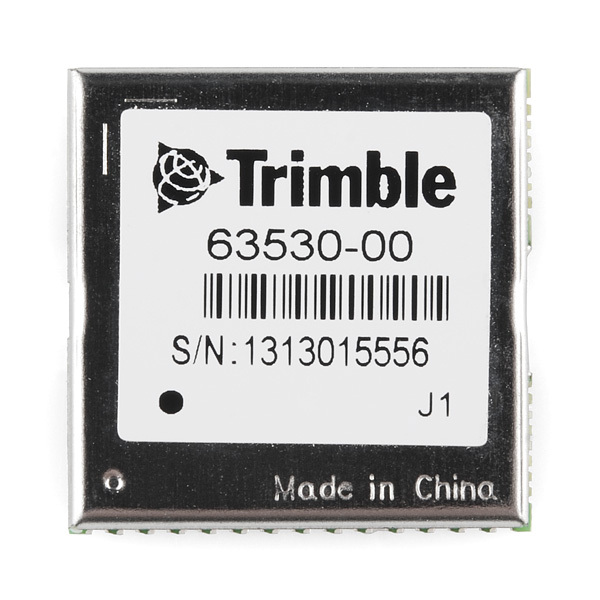 Do you have some breakout/shield compatible with this module? I already have this receiver and looking for a way how to easily connect it to the arduino pro. 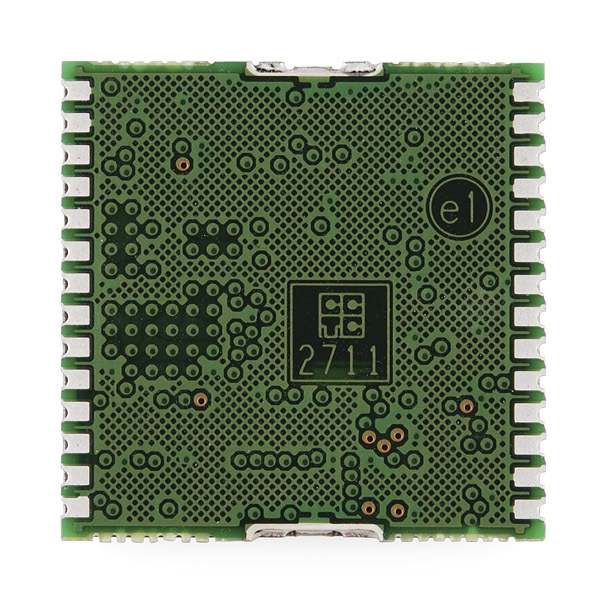 When can I expect a DIP module like the old Copernicus? One came out this week. This module works well. The documentation is good, the reference design works well and it is easy to talk to. 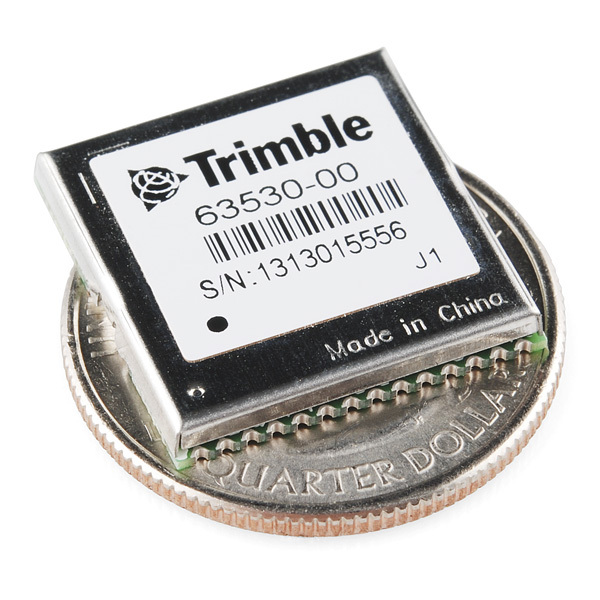 I have used this module in 2 different designs and it is an easy way to add GPS to a project. If you use a standby battery, use the biggest one you can. Initially, I used some 30MAH coin cells and the battery only lasted a month or two. The 230MAH batteries that I replaced it with are doing fine a year later.